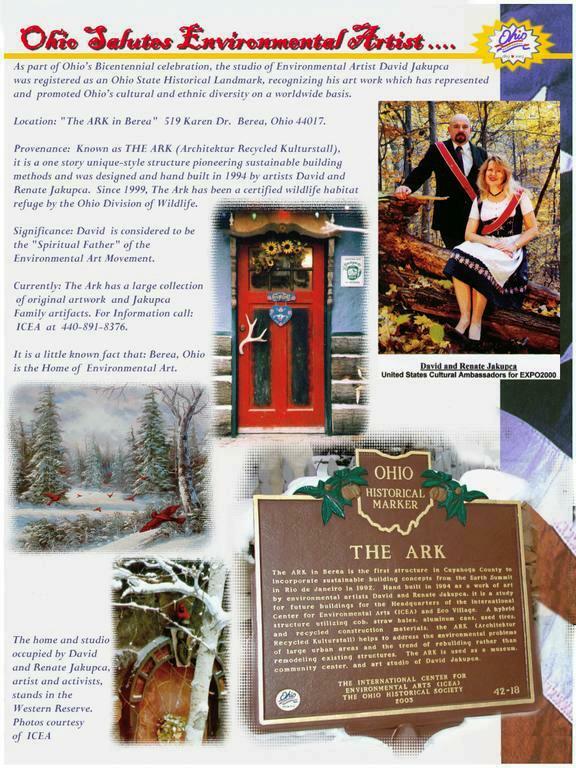 ARK in Berea: With summer days about to fade into fall, and outdoor living slowly heading indoors, now is the perfect time to liven up the dwelling you love to call home and prepare for some good cocooning time. Besides the cool, crisp air and invigorating ‘sweater weather’ the fall provides us each year, the colors of crimson, burnt orange, green, earthy brown and golden yellow are absolutely vibrant and can be brought indoors in a big way. Don’t shy away from color: The trends in color this fall are bold, rich colors like mustard, reds and spicy oranges mixed with browns. Find a landscape scene that incorporates these colors and pick great accent pieces in chartreuse, red and yellow to play up the bold colors in your art. This can instantly breathe new life into a room. Consider the right lighting for your art: Draw attention to a favorite piece of art with an accent light that plays up the bold fall colors. Cocoon with color: As you begin spending more time inside, inspire your indoor spaces with art that’s cheerful and colorful. All types of art, including abstract images, will warm up your décor if they contain the earthy, autumn tones you see when you look outside your window. Groupings are back: In the 70s, wall groupings were prevalent in homes across the country, and the trend is making its way back. Freshen up your home this fall by hanging a matched set in a structured arrangement or mix and match your favorite pieces in a random configuration. Transform a room with a few simple changes: Purchase a new piece of art for a primary spot, such as the space over a fireplace or sofa. Buy a couple of new pillows that complement the colors in the art, and suddenly your whole room looks new. Consider season art changes if you’re running out of space: When you love art, it’s easy to quickly fill every wall! Why not consider season changes for key areas in your home? If you currently have a painting of zesty sunflowers in a basket on a particular wall, consider purchasing an autumn landscape to use in that same position for half the year. It keeps your home décor fresh and forever up-to-date. Change wall colors for a dramatic affect: Have you ever noticed how many art galleries and museums in urban design change wall colors depending on the art that’s on display? If your home and furnishings are neutral, consider painting one accent wall in a room with a different color, based on an interesting color within a favorite painting that hangs on that wall. The right color background will make your art come to life. A COMMUNITY-WIDE ANNUAL WEEK LONG CELEBRATION! 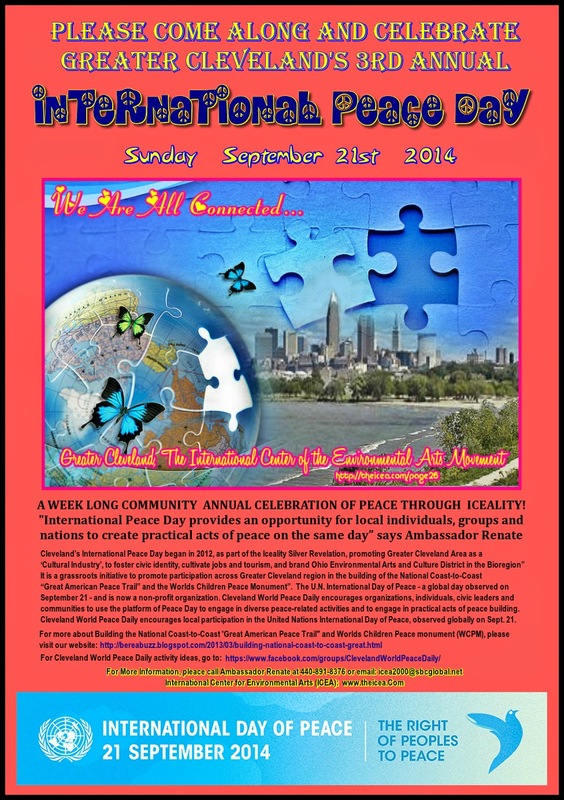 Groups and individuals from all around the Greater Cleveland area are planning a tremendous International Day of Peace, September 21, 2014. Many are planning unique events. The United Nations' theme, Education for Peace, will be a focus for all the Worlds Children. Greater Cleveland Celebrates International Peace Day was started in 2012 by American Cultural Ambassadors David and Renate Jakupca as part of the International Center for Environmental Arts (ICEA) Great Iceality Revelation. 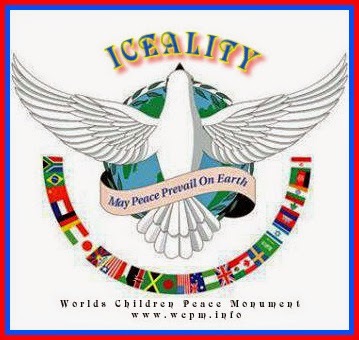 The peace initiative promotes the Theory of Iceality on Environmental Arts for a sustainable culture of peace for ALL Living Things through the Worlds Children Peace Monument. 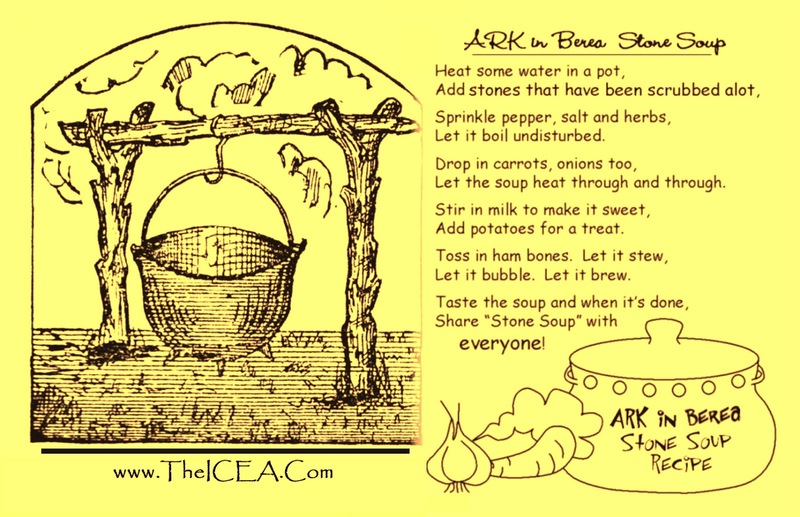 There will be a Global Feasts for Peace around town including the ARK in Berea featuring the Ark's famous Stone Soup to build unity and celebrate the peace we have. The International Day of Peace is now observed annually by well hundreds of million people in over 150 countries and many major cities worldwide. For more about the IDP, go to: www.internationaldayofpeace.org and join the International Day of Peace Facebook Page. 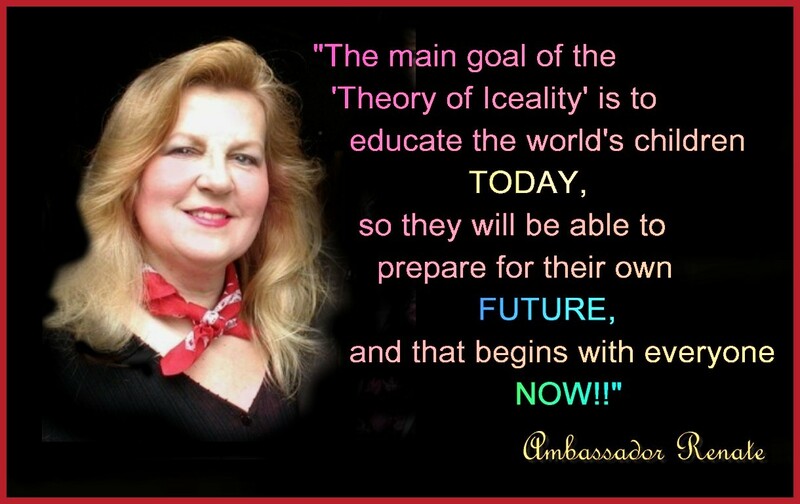 Enjoy the best Ambassador Renate's Peace and Iceality Quotes and Share with your friends. "You know, doing what's right for the Worlds Children gives you a satisfaction than nothing else can give you". "When you try to bring all nations together, it is the individual that count"
"Discover how to make your feelings line up with the truth found in the Iceality of Peace"
"It is hard work saving the World"
"Peace must be more than a theory or a word; it has to be action. It must be seen and felt. 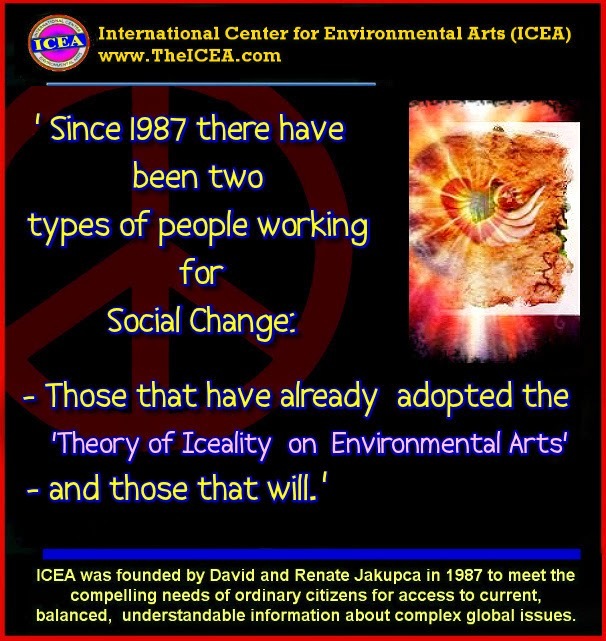 A sustainable global culture of Peace is and has always been an attainable quest for all Living Things - The Theory of Iceality on Environmental Arts teaches us how to live in Peace. When we do this, Life is exciting, beautiful and rewarding"
"Fear is a dead end, but Peace through Iceality always has a future". "Practice Peace through Iceality Aggressively". "Peace through Iceality should be a main theme in out Life". "Iceality calls upon the different political, religious and cultural traditions to join hands and to cooperate with us." "We must cultivate an iceality which manifests itself in action..."
"Iceality is the source of helpful sustainable energy." "We will favor Peace and Iceality by countering the tendencies of individuals and communities to assume or even to teach that they are inherently superior to others." "Iceality will promote dialogue and harmony between and within Religions, Politics and Cultures and Nations." 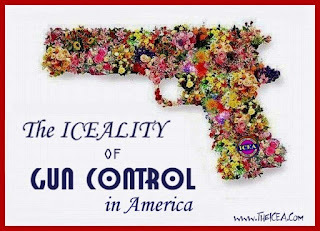 "To support the iceality of peace, one must have an ulterior motive. Even Mother Teresa had a motive her good works...She wanted to have a (purpose) reason for her Life"
"ICEALITY' is the ultimate form of Simplicity"
"Simplicity”is the ultimate form of Sustainability"
“We must show the Worlds Children something about Peace and Iceality, not just tell them about it”. “Be the person who pours out Peace into the lives of people around you. You may discover how happier you are when you do”.